Do you enjoy sports? Well, who doesn’t? Whether you play a sport or not, you would at least be a fan of it. To be a sports fan, you don’t actually need to know how to play it, you simply need to support the teams and enjoy the game, that’s all that matters. However, if you do play a sport, you should know that it can benefit you in so many ways than you can ever imagine. You want to know how else you can benefit yourself from playing sports? Don’t worry, we’ll get there later on. 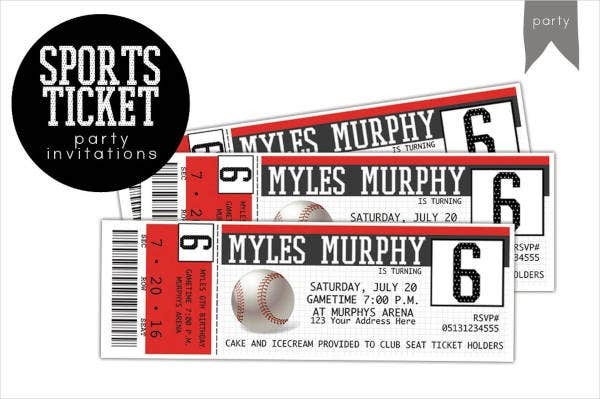 You can also read sports ticket templates. For now, let’s talk more about sports, parties, and invitations. Why? 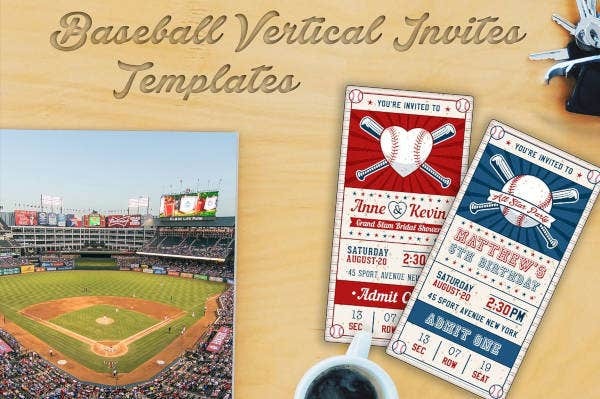 Because the invitation templates below are all related to sports. 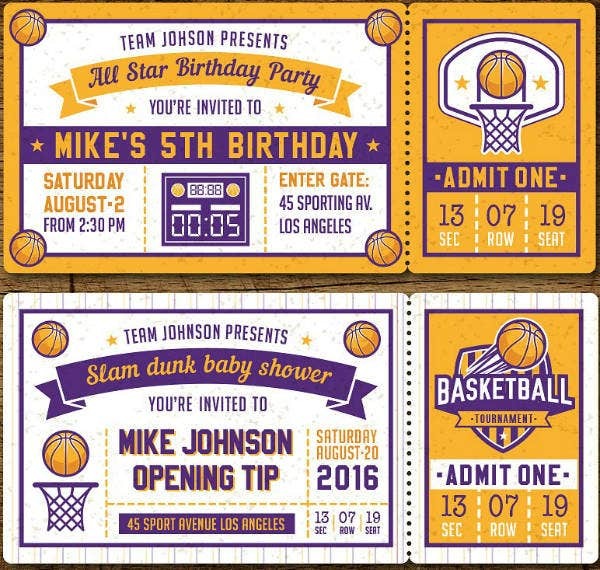 To be specific, we have gathered here a collection of sports ticket invitation templates that you can download, edit, and print. 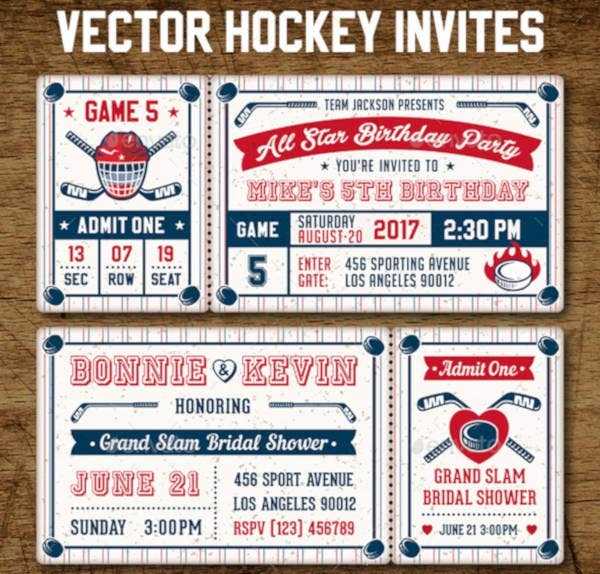 Whether you actually plan on making ticket invitations to a sports event, or you simply want to make your sports-themed party invitations resemble actual sports tickets, these templates are definitely for you, see for yourself. When creating your own invitations, you should take note that there are rules or standards to observe during the process. While this is somewhat optional for casual or informal events, these standards is most applicable for invitations for formal events. But just to be sure, it’s always best to observe these invitation etiquette regardless of the type of invitation you are designing. This is the list of guidelines that you should be concerned about when designing invitations for formal events such as weddings, anniversaries, sweet sixteenth birthdays, or business-related events like seminars or conferences. Formal events should always use formal-themed invitations to match the tone. When writing the date and the time, do not use numbers, they should be written in words, e.g. August Thirty-First at Three O’Clock. After the name/s of the event’s host or the person being honored, follow it with either “request the pleasure of” or “invite you to” before mentioning the type of event they are being invited in. You may also see free ticket templates. The invitation should be written from a third person perspective. The dress code, theme, motif, or the style of attire that the guests should wear must be mentioned on the invitation. 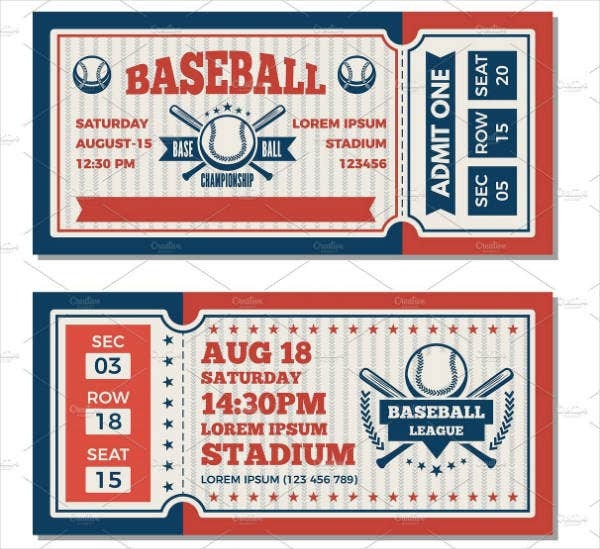 You may also see homerun baseball ticket templates. Always include an RSVP with the invitation, and you should print it separately so that when the invitee sends their response, they will still have a copy of the invitation. You can also read printable ticket templates. 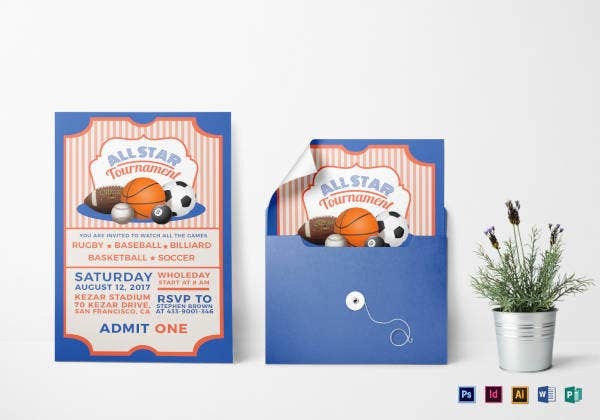 Maintain formal and neutrality in your tone and choice of words throughout the invitation. Now for the casual events, and while this may seem like it follows the same format as its formal counterpart, there are actually subtle differences between them. These are the invitations that are being used for birthday parties, graduations, baby showers, or bachelorette parties. You may be allowed to write the time and date using numbers and abbreviations. You may indicate the name of the sender or event organizer on the invitation. The reason for which the event is being held can be included on the invitation, and you may write this in a direct and personal tone, e.g. You are invited to John’s 31st birthday party. 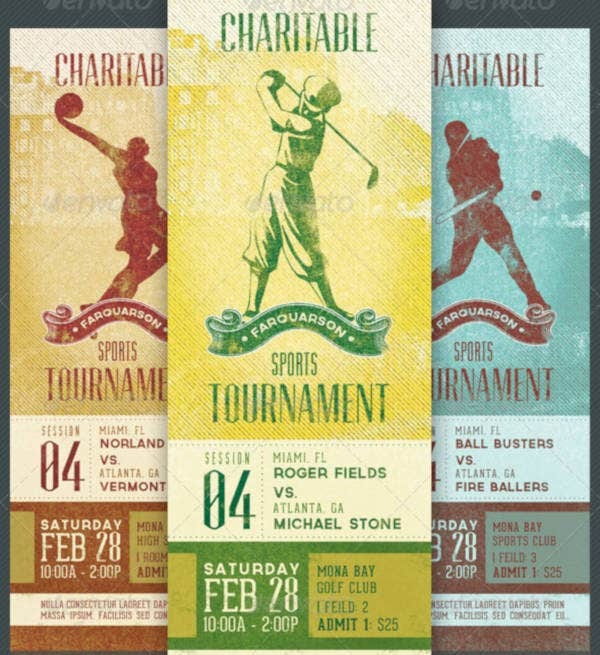 You can also see sports ticket templates for events. You may or may not include an RSVP with the event invitation. And if you are, you may be allowed to incorporate the RSVP with the invitation card, or you may also have it printed on a separate card stock. 1. Purpose of the invitation. What is the purpose behind the invitation? You should inform the reader what the invitation is all about, whether it is to invite them to a birthday, a wedding, or a thanksgiving party. 2. Name of the host. Who is inviting you to the party? You should write down the name/s of the person/s hosting the party. You may also see baseball ticket templates. 3. Name of the honoree. It doesn’t necessarily have to be the host of the event, but who the event is intended to honor. If it’s a birthday invitation, you should mention who the birthday celebrant is, and if it is a wedding invitation, the names of the bride and groom should be indicated. 4. Time and date. When is the event going to be held? Depending on the type of event, this section should follow the appropriate tone of writing. When writing the time, use “in the afternoon” if the event is held before 6:00 p.m. and “in the evening” if after 6:00 p.m. And when writing the year after the date, do not use “st”, “nd”, or “th”. You may only use that if the date is not followed by the year. You can also read free printable ticket templates. 5. Location of the party. If the party is being held in somebody’s home, you can write “at the home of [homeowner]”. However, if the party is not being held in a house, then you can spell out the name of the place. You may want to add the street address of the location, but the ZIP code is no longer needed. 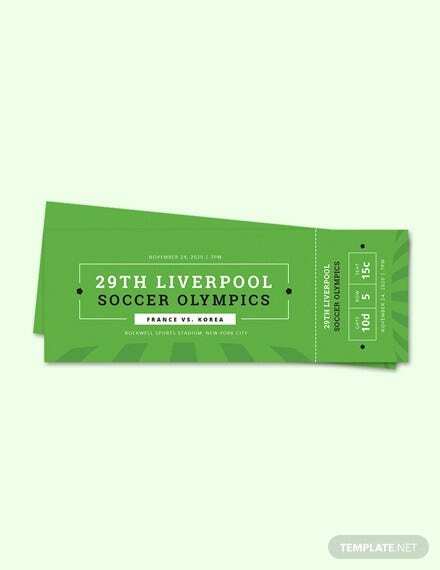 You may also like printable tickets. 6. RSVP. This is to confirm the number of attendees to the event. Don’t forget to indicate the deadline for the RSVP since it will help give you enough time to prepare and adjust on the number of people that will be accommodated. You may also read blank ticket templates. 7. Dress code or theme. While dress codes are not really necessary for informal events, you might want to incorporate a theme to your party instead. You can also read PSD ticket templates. During the introduction of this article, we mentioned about sports being very beneficial to people in so many ways, but we left it at that. As promised, here are the various benefits that people can gain from playing sports, and it won’t even matter what type, a sport will be able to benefit you in one way or another. 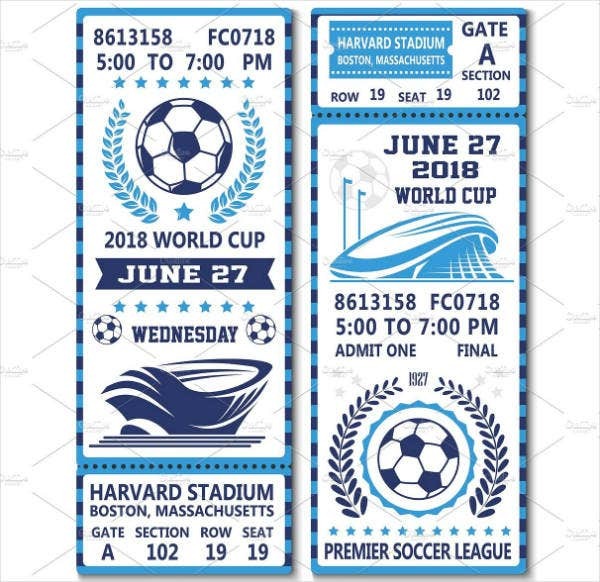 You can also see creative ticket designs. 1. Playing sports can help in improving your level of focus and concentration. It’s always crucial that you have critical-thinking skills when you play sports. Whether you’re playing fast-paced sports such as basketball or football, or slow-paced ones like chess, you will need to think critically in order to win over your opponent. You may also read printable event invitations. 2. Playing sports will allow you to improve your mood. Studies have shown that when you engage in sports and other physical activities, chemicals in your brain will be triggered and will make you feel happier, uplifted, and more positive. Other than that, when you play sports, you are also able to socialize with others, and this, too, can help in getting your mood up. You may also see ticket templates. 3. In relation to being able to socialize with others, playing sports can also help in building friendships and good relationships with other people, regardless of their backgrounds and traits. This is because playing sports encourages people to work together as a team and thus, allow themselves to prepare on how they can and should interact with different people they come across with. You may also read admission ticket templates. 4. Playing sports can help in distracting your mind from the stresses that you have and may encounter daily, and this can reduce the risks of suffering from depression. When you engage in physical activities, your body reduces the levels of stress hormones in your body and stimulates the release of endorphins. Endorphins are natural mood lifters that can help in making you feel more relaxed even after a strenuous activity. You may also read banquet ticket designs. 5. Obviously, when you play sports and engage in physical activities, you are allowing your body to burn calories and fats. Therefore, playing sports can also help you in maintaining a healthy weight, which in turn, can reduce the risks of developing obesity, diabetes, and hypertension. You may also see microsoft invitation templates. 6. Sports and other forms of physical activity can actually improve your quality of sleep, and it can even help in making you fall asleep faster as well as deepening your sleep. And with a good night’s sleep, you will end up having a more positive mental outlook when you wake up the next morning. You can also read bowling party invitations. 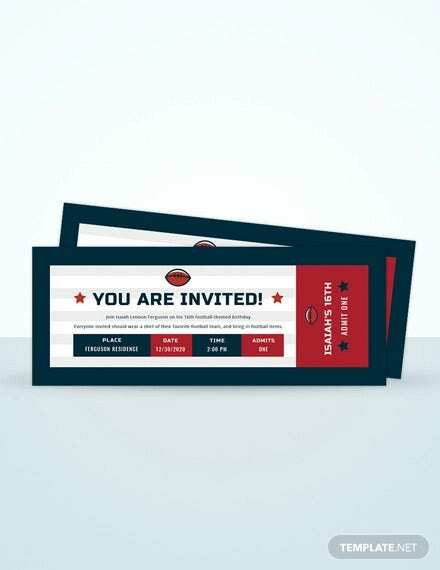 What can you say about the ticket invitation card templates that you have just seen? Do you think you can use them for any of your events? 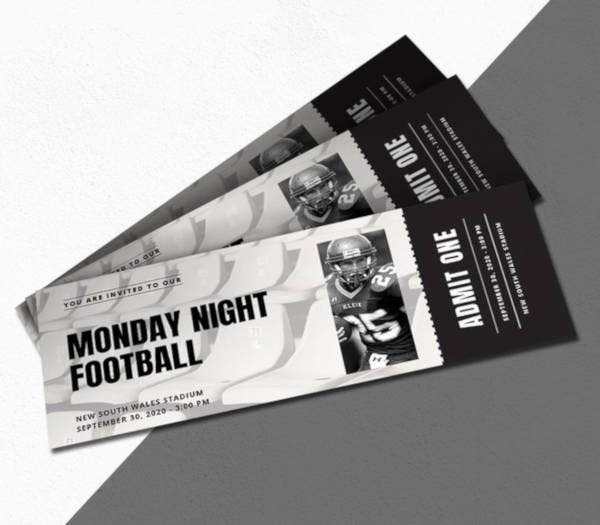 We can say this, you will never go wrong with our sports ticket invitation templates. These templates don’t only look good, they are easy to work with as well, which makes them worth downloading. 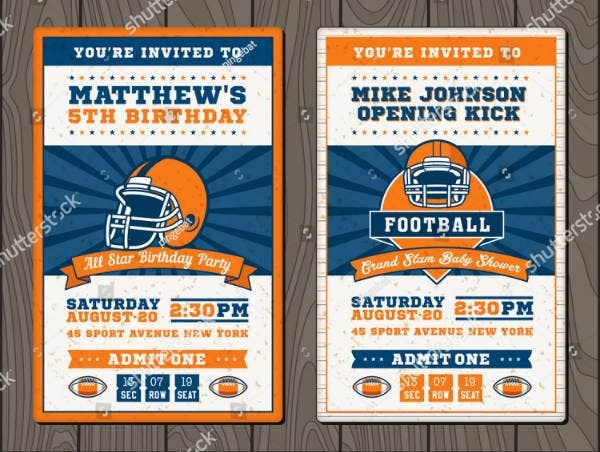 To be more thorough, these invitation templates are exceptionally high in quality, and they were designed by highly skillful and innovative graphic artists. Aside from the fact that these templates are impressively well-designed, they are also very editable to the extent that you can actually isolate each element and edit them individually. And even with those qualities, you may probably think that you will need to spend a fortune to download a single template. 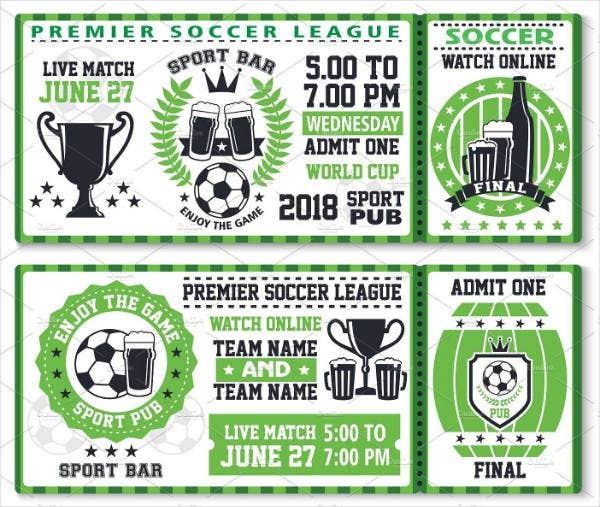 Fortunately, these ticket invitation designs and templates were actually priced very reasonably that you may safely say that you’ll be getting much more than what you’re paying for. Now do you think these templates are indeed worth downloading? Go ahead and download one now.